Kelly is out at The Marburger Farm this week in Round Top for the Fall Antique Show. Stash Co. has been busy busy busy making new mercy and getting ready for this event. If you live in Texas this is one of those events you do NOT want to miss out on. People drive from all over just to shop amazing unique items that you can't find anywhere else. 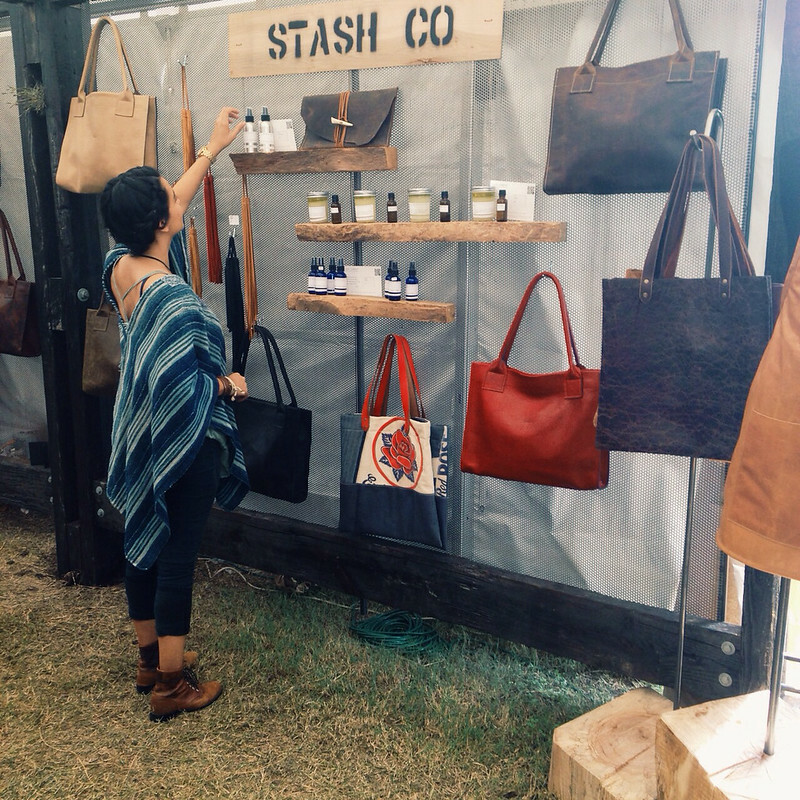 If you are in Marburger go check out the Stash Co booth and say Hi! *Be sure to check out our Wanted tab at the top for our Fall Must Haves.